We don’t want to panic anyone but if you are one of the 20,000(!) odd people who have got a place in the RideLondon 100 sportive then there is less than three weeks until the event.We know you’ve all been doing the correct training and the actual distance on the day won’t be a problem. That bit we can’t help with. But here’s a list of things worth sorting before the big day. Don’t wear anything on the day that you haven’t tried before. If you’ve been saving any new stuff now is the time to try it out. 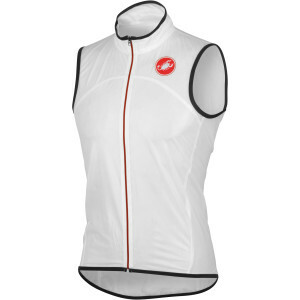 Although it may have cost a lot and looks good it’s worth making sure it’s suitable for a long day in the saddle. Now’s the time to also make sure you have a few essentials in your wardrobe such as arm warmers, knee warmers and a gilet. These are perfect to use on the day if the weather is changeable and can easily be folded into pockets if not needed. Shorts in particular will have a massive effect on your comfort. Make sure they are well fitting and the pad is in decent shape. 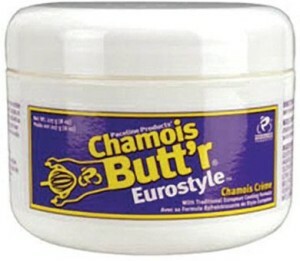 It might also be worth trying chamois cream now if you haven’t done so before as this can make quite a difference during and after the ride no matter how good your pad is. Don’t keep new shoes for the day unless you’ve tried them out and the cleats are in the correct position. It’s worth checking your cleats even if you don’t need new shoes. If they are worn then replace them now while you have time to get the position sorted. Also check your pedals at the same time as if they are worn then it may be worth replacing them. Remember, new pedals come with cleats included in the price. Make sure you have your nutritional strategy sorted and don’t use anything on the day you haven’t tried in training. You never know how something will taste or the effect it has so try anything new now and take note. 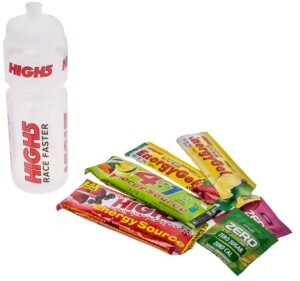 There will be feedstops on the route but they may not have what you are used to so bring some bars and gels just in case. It’s also worth stocking up on a few treats for the day so if you have a favourite treat while riding take a few extra to help keep morale up on the ride. Make sure your bike is in good working order before the event. Any knocks, creaks, grinds, clicks or wobbles need to be sorted now well ahead of the day. It’s usually something simple but can ruin or end your ride on the day so book it in for a service and at least know your bike is ready. Check your components with wheels and tyres being the obvious first. Get any buckles straightened and if your tyres have any splits, cracks, bulges or bald patches then replace them. Same goes for tubes if you have any that are covered in repair patches. If gears are slipping then check your chain and cassette for wear and replace both at the same time if needed. Any frayed or rusted cables should also be replaced now while you have the chance. If your handlebar tape is looking like the dog has been chewing on it then replace it as it will smarten up the appearance of your bike in one fell swoop. Don’t use a saddle you haven’t tried before on the day. Very, very few people get on with a saddle right away so don’t take the chance with a new one. If you’re unhappy with your current saddle now’s the time to try a different one and get it broken in ahead of the event. Even if you are using a new version of your current saddle it’s worth having a few rides just to break it in and take the shininess of it. It sounds odd but new saddles can feel slippery until the material is softened. Tagged how to, maintenance, nutrition, prep, prudential, ridelondon, ridelondon 100, sportive. Bookmark the permalink.